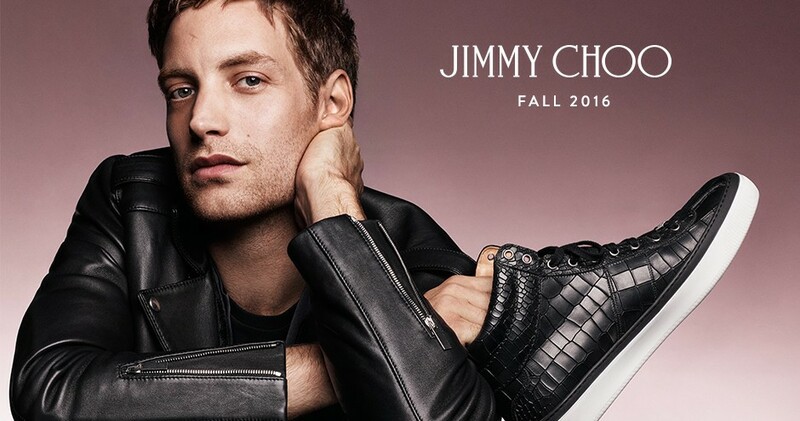 Right now I am fortunate enough to be interning at Jimmy Choo. I found the internship through the LIM College Online Job and Internship Posting site – Simplicity. Some of my key responsibility areas include reporting, assisting with open-to-buy plans, and reorders for the regions of North America and Canada. We are a pretty small team consisting of a planner, buyer, merchandiser, and assistants for each person and my work entails working closely with everyone in the team. I am working in the planning and buying department. I started as a summer intern and was offered to continue for fall as well. Having worked there for over five months now, I have gained hands-on experience with their business intelligence tools, and reporting systems. Some of the weekly reports have to be prepared in a bit of a time crunch, especially on Mondays. The stock and sales reports are crucial for analyzing the business and needs careful attention when it's being prepared. Hence, the biggest challenge has been to consistently deliver accurate work within a short span of time. The key here is to be patient. Accuracy comes with practice over a period of time. Working at Jimmy Choo I've learned so much about the field of retail. I've learned about reporting, analyzing the reports to see what styles/collections are doing well, which stores are performing better, and understanding the current and future market trends via market research. 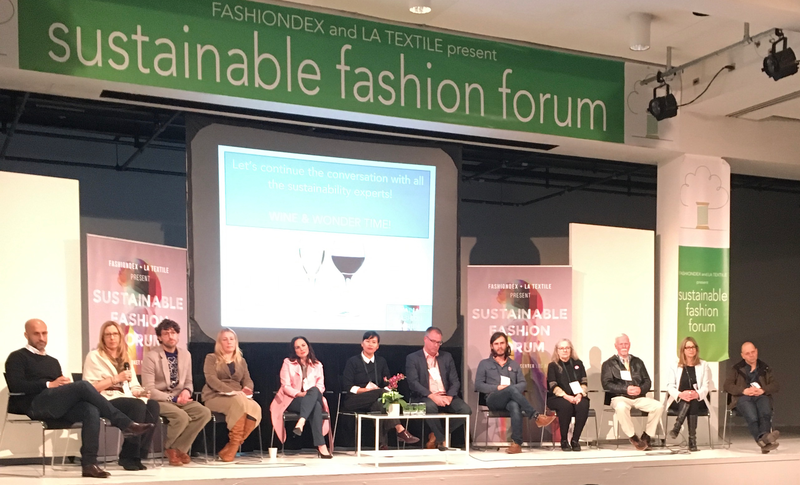 During events I have also interacted with cross functional groups such as the public relations, visual merchandising, and wholesale teams. My work hours are pretty much spent with large Excel spreadsheets looking at numbers. But as they say, if you enjoy your work, you don’t really get those Monday blues! As Diane Bekhor, the general merchandise manager at Jimmy Choo suggests, “To grow further, it is important to learn something new everyday.” I completely second this wonderful suggestion, and look forward to further learning during my stint here.